The Colorado Avalanche defeated the Calgary Flames 6-2, taking a 2-1 lead in their best-of-seven series. 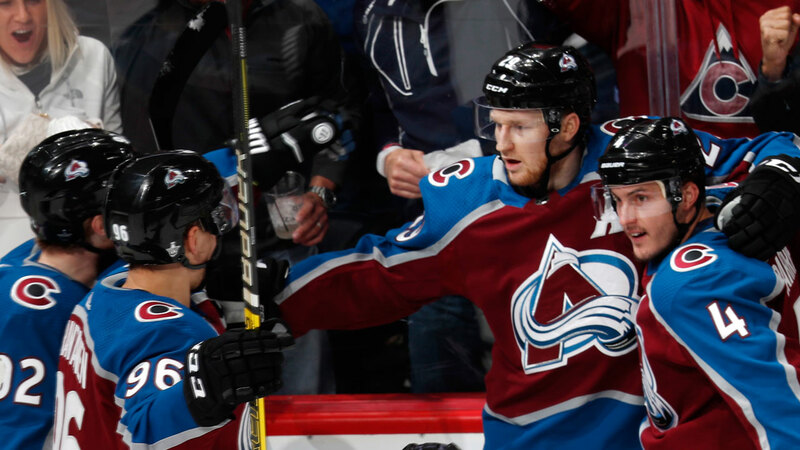 Colorado, fuelled by two goals and one assist from Nathan MacKinnon, jumped out to a three goal advantage in the first period and didn’t look back. Among the Avalanche’s offensive flurry was the first career goal for Hobey Baker award winner Cale Makar.